Arbor Day is April 27, 2018 and it’s a day that encourages the planting/caring of trees. 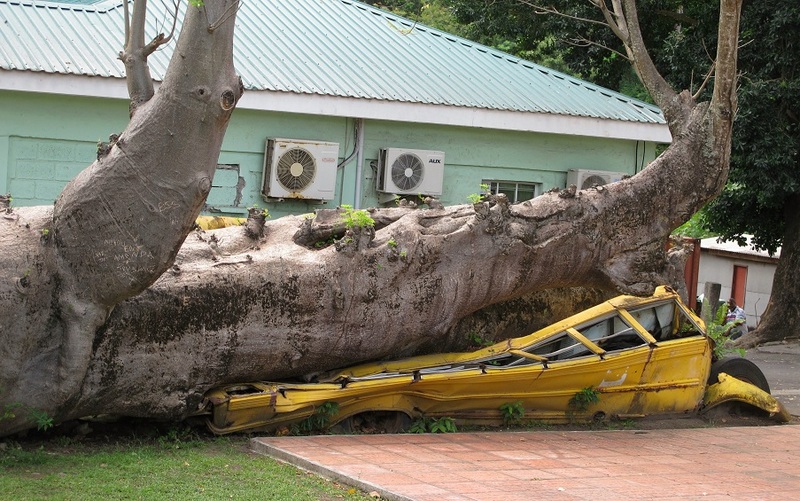 The monitoring of trees in high target areas is necessary to prevent property damage, personal injury or even death. High target areas consist of parks, school fields, home property and other outdoor areas frequented by people. ← Dishwasher Debate: Load Knives and Forks Up or Down?